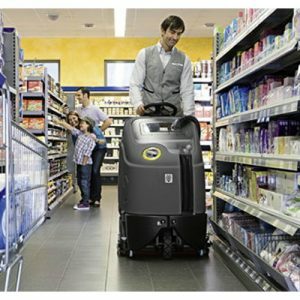 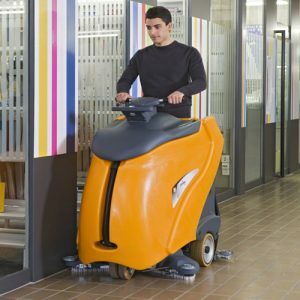 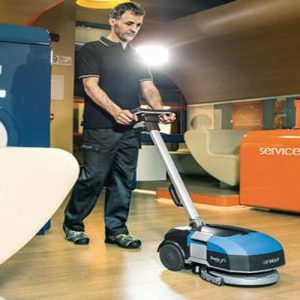 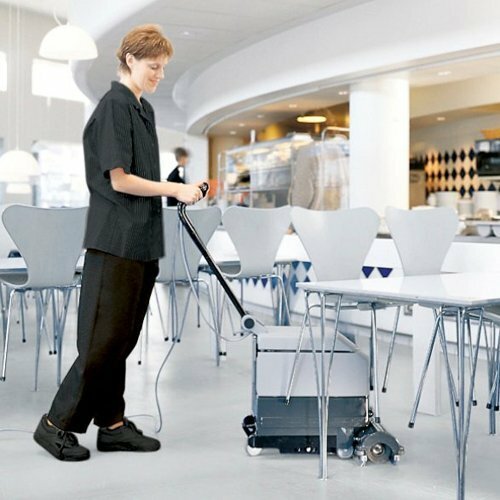 The Nilfisk CA340 Refurbished MAINS Powered Scrubber Dryer is the smart alternative to mopping. 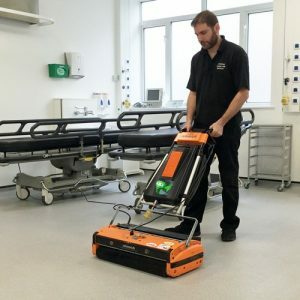 An automatic scrubber/dryer leaving your floors spotless. 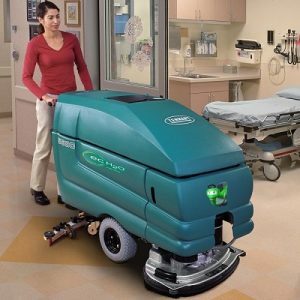 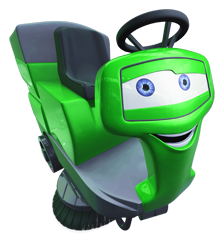 There is no slippery residue and no aching back. 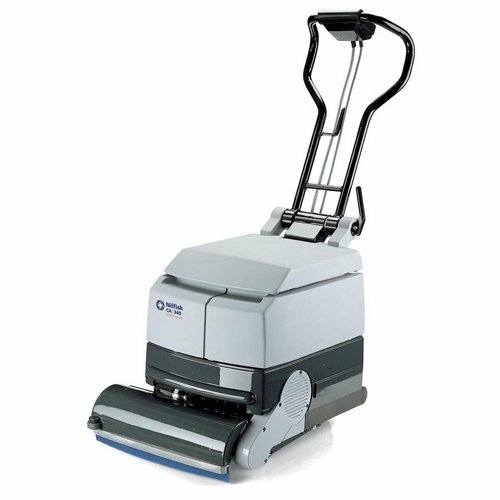 The series is perfect for maintenance of hard floor in small areas, e.g. 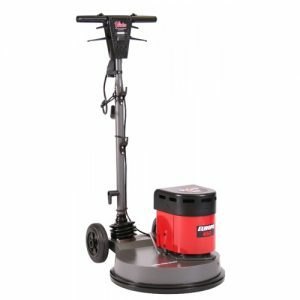 stone, tile, cement, marble, rubber, vinyl, etc. 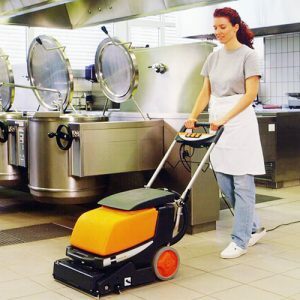 The cable-operated CA 340 is light and portable, appreciated by most cleaning contractors and equipped with separate solution and recovery tanks for easy filling and emptying.